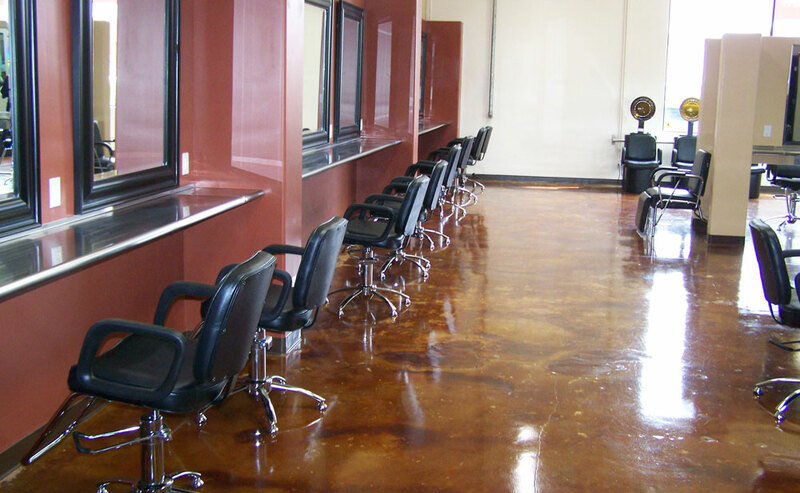 Our primary philosophy is to treat our clients with integrity and honesty and to provide all of our customers with the best product possible. Discover and explore our extraordinary interior floors that will exceed our customer’s expectations in quality, value and service. 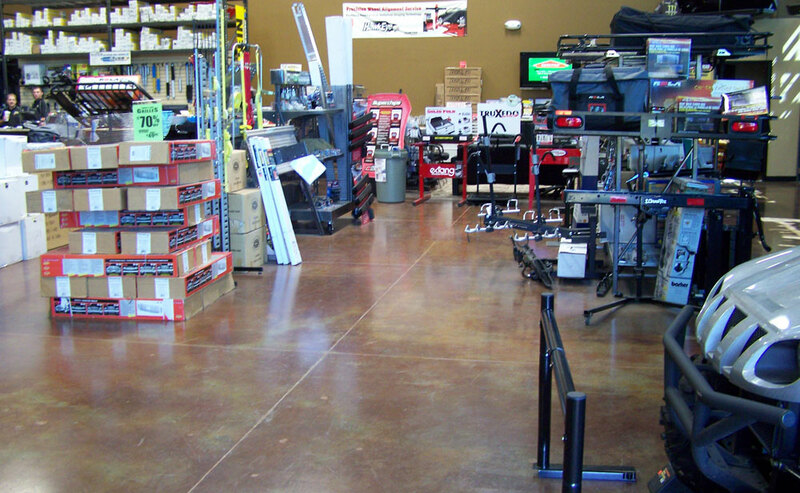 Retail Stores, Hotels And Casinos, Office Buildings, Schools And Universities, Automobile Showrooms, Sports Arenas, and Shopping Malls. 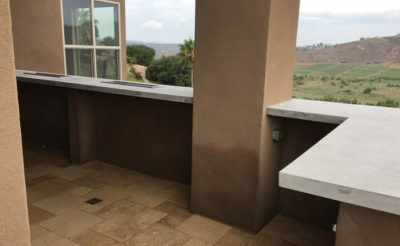 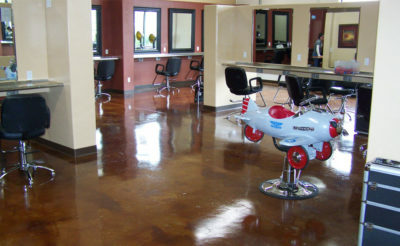 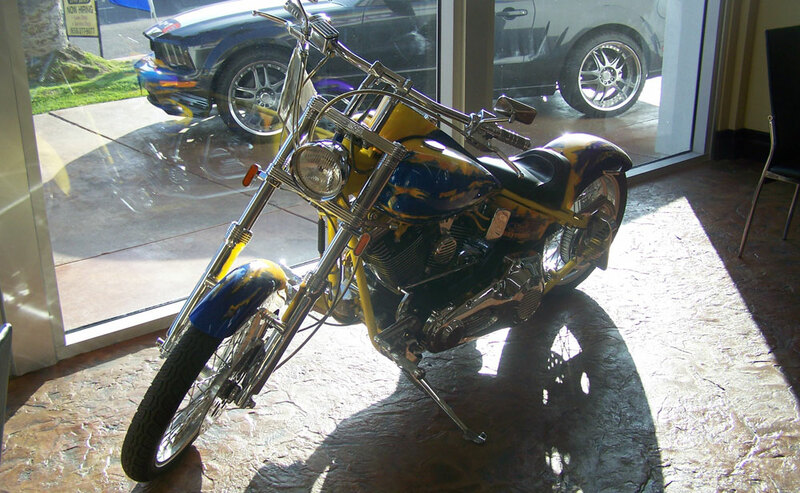 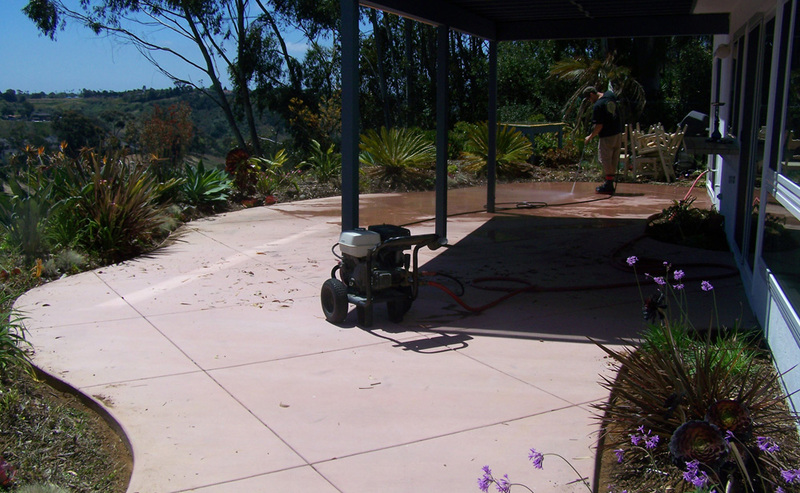 Since 1992, New Images Concrete in San Diego has been providing custom concrete solutions to commercial and residential customers. 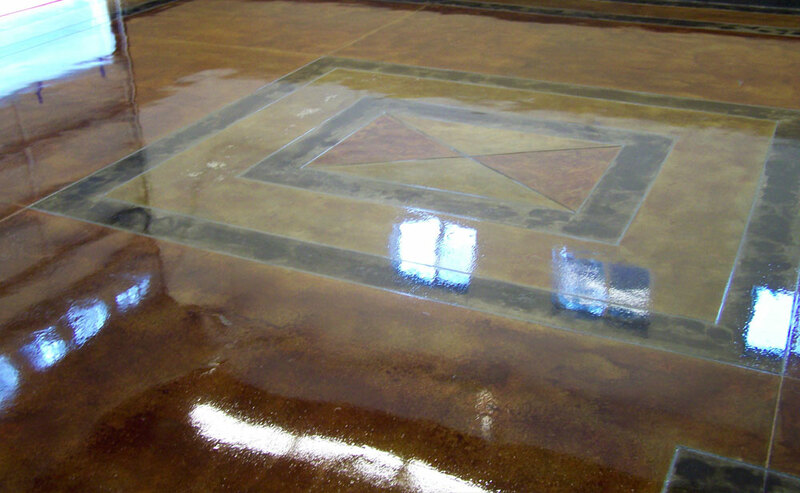 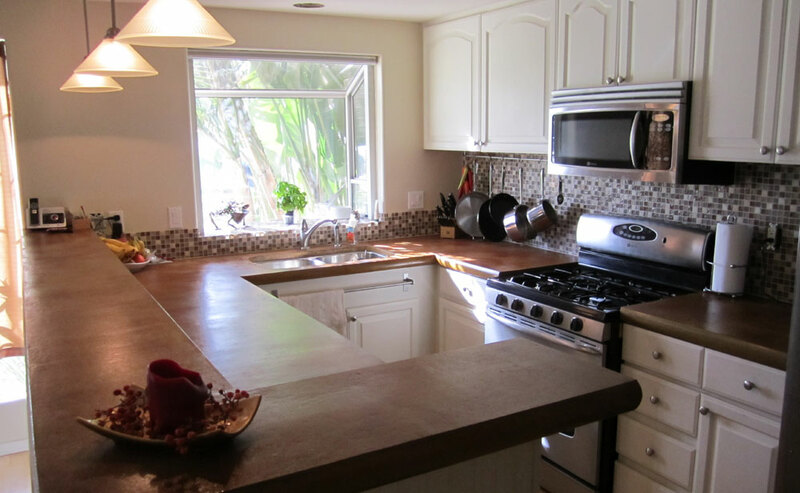 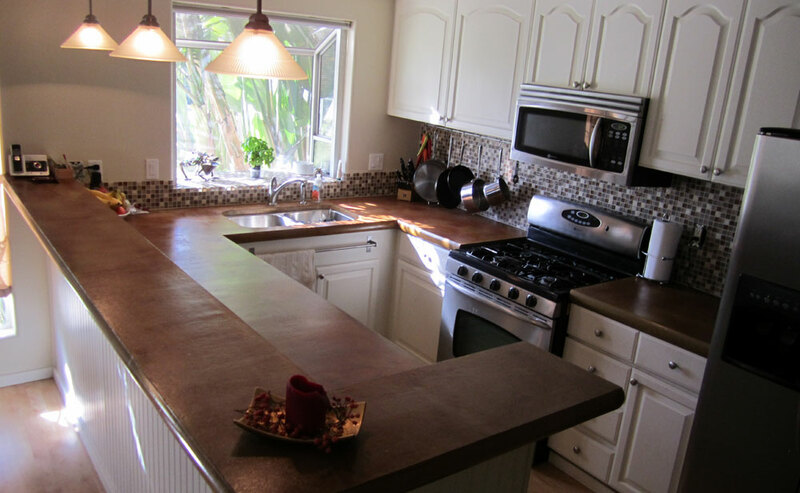 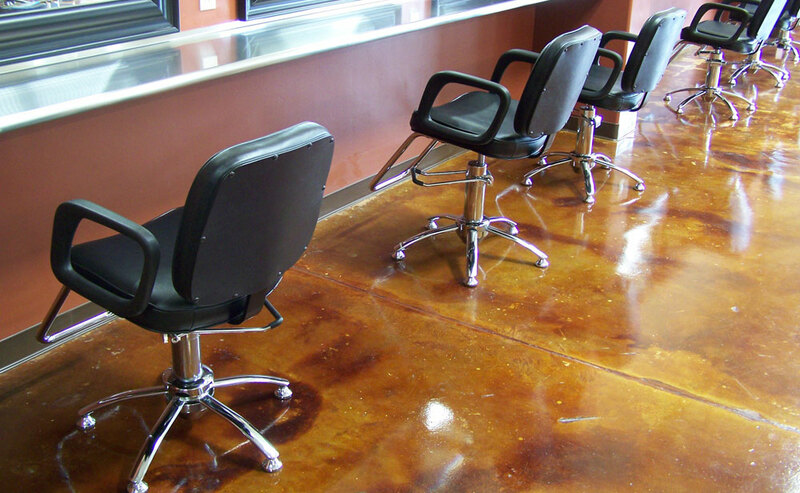 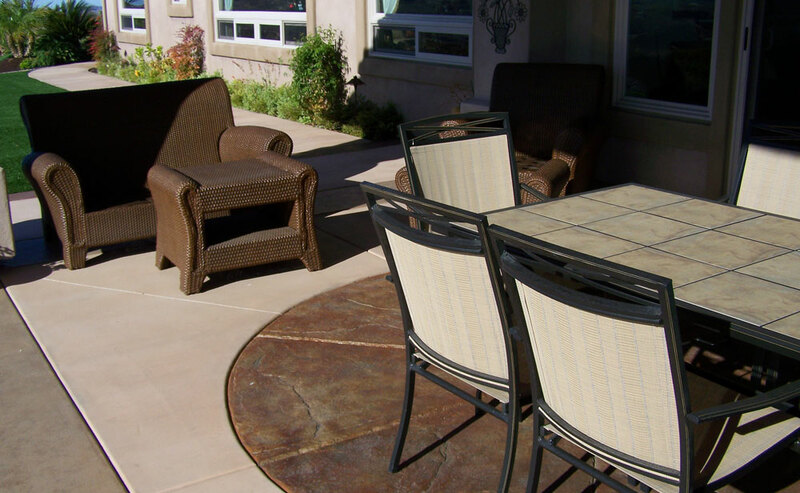 Our specialties are in exterior concrete design, interior flooring, concrete countertops, and stamped concrete. 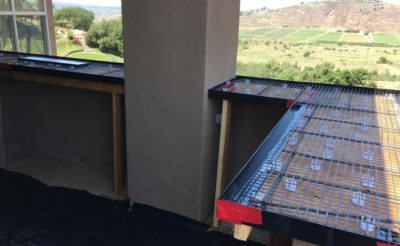 We strive to meet or exceed all expectations that you may have from a concrete company by providing custom concrete solutions that stay within budget and are delivered on time. 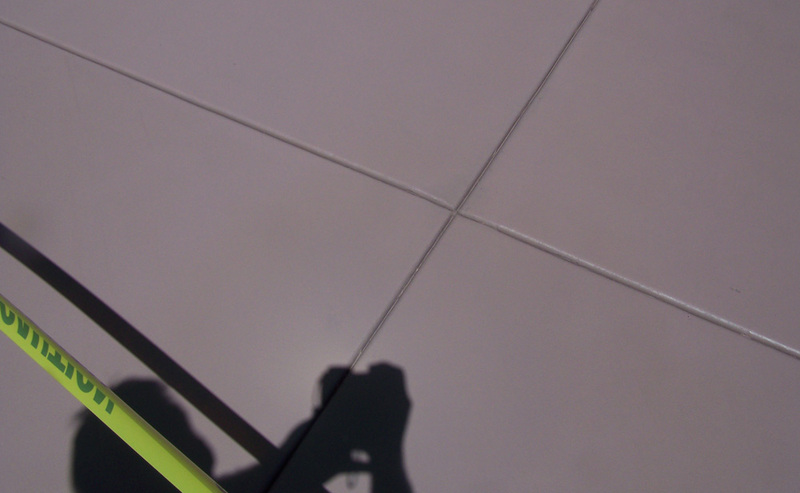 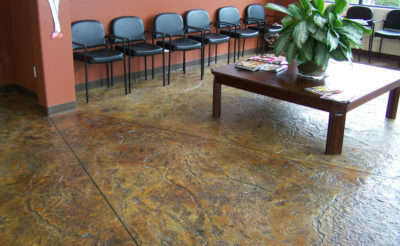 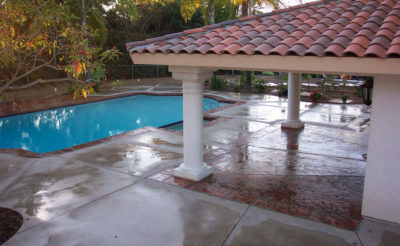 Come and experience the difference that in New Images Concrete in San Diego can offer to you on your next concrete project. 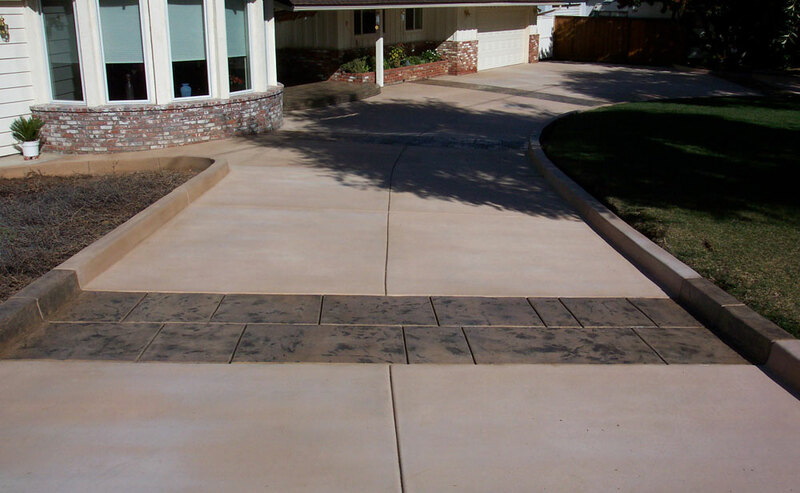 Choose New Images Concrete for your next concrete project because we have the expertise and equipment to deliver what we promise. 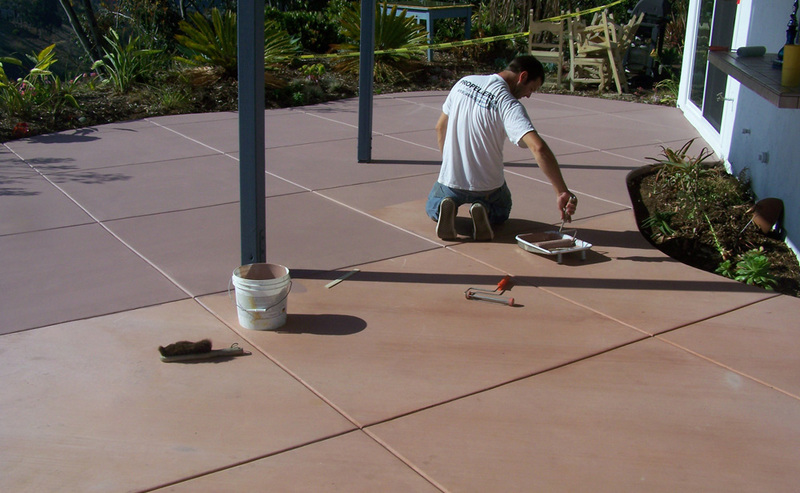 We will bid against any licensed company in San Diego for your business so give us a chance to help bring your concrete project to life. There is no job too big or too small for New Images Concrete. 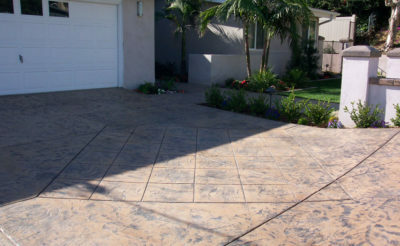 Stamped concrete is one of the most requested services for those looking to spice up their driveway, patio, pool deck, or garage. 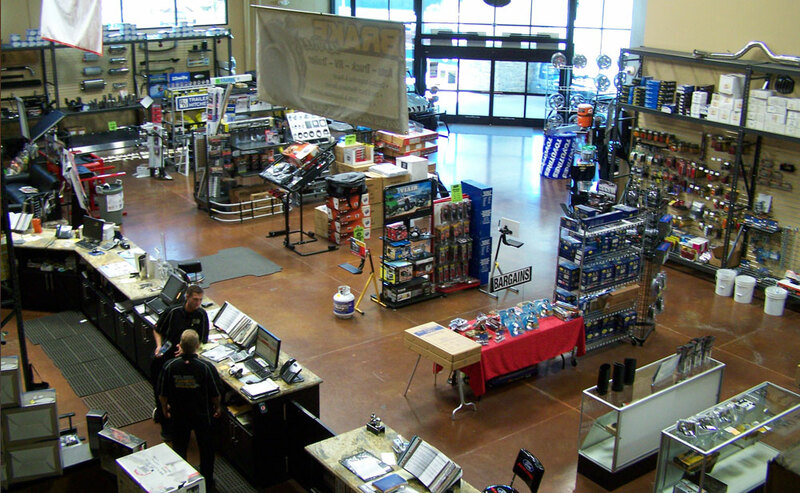 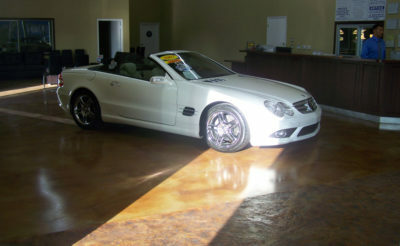 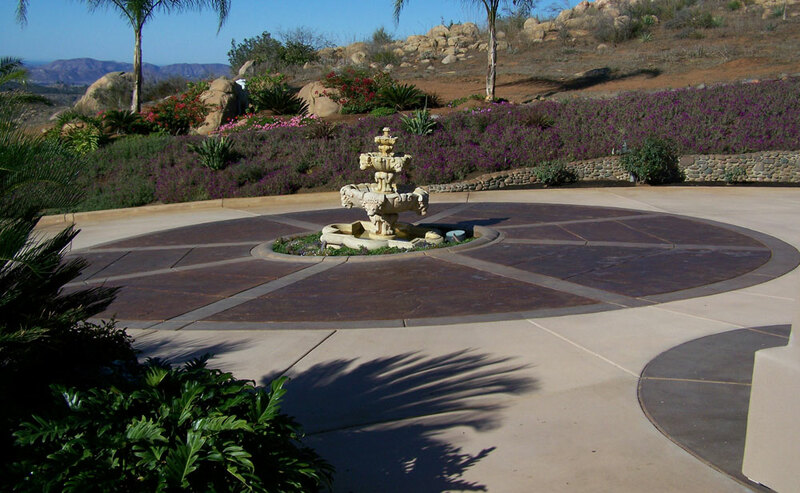 With so many variations of design and installation, we can help simplify the process. 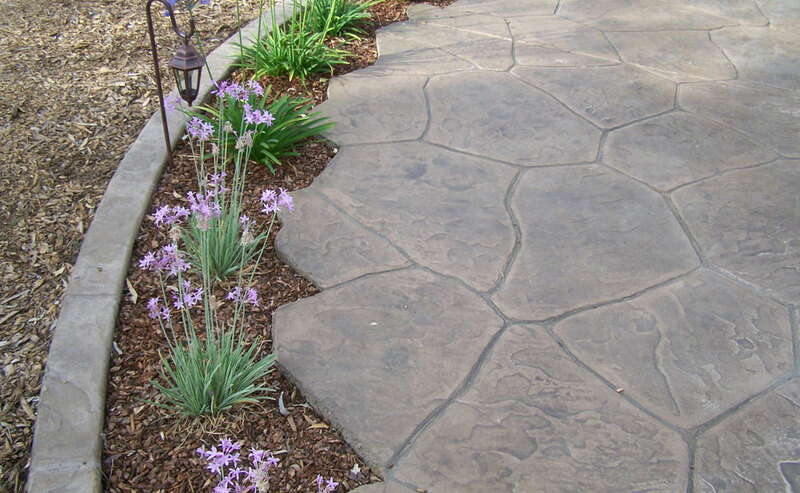 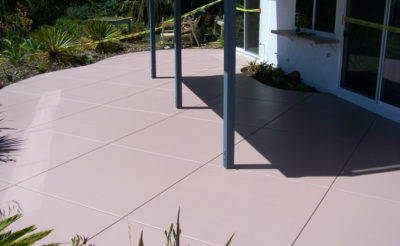 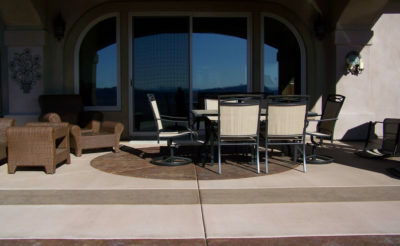 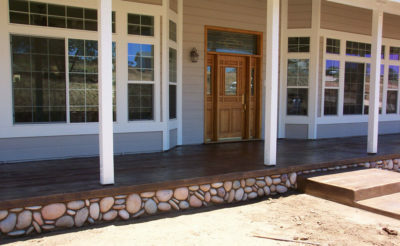 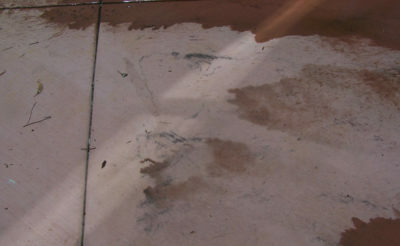 There are many variations of stamped concrete and we can help you choose the best look for your project. 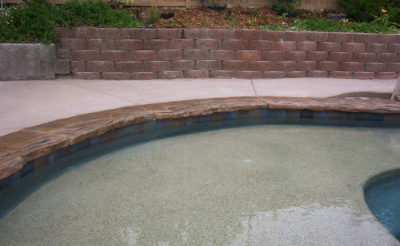 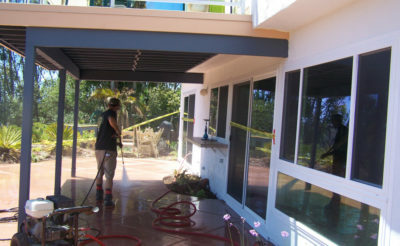 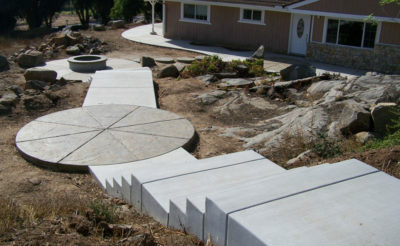 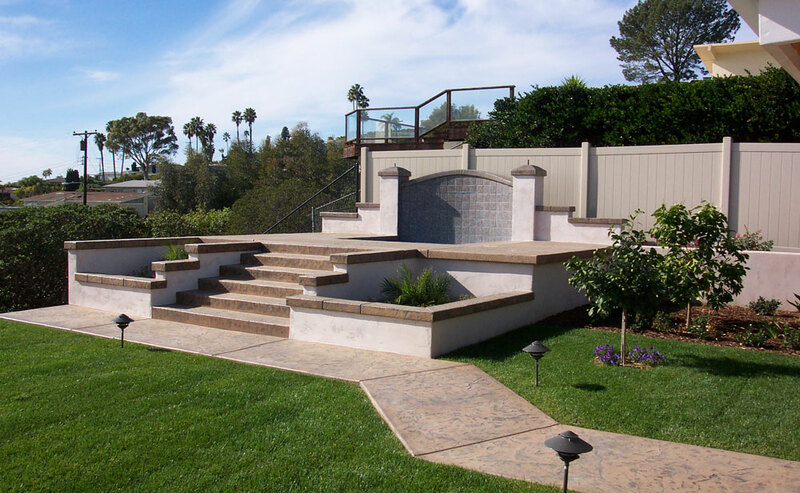 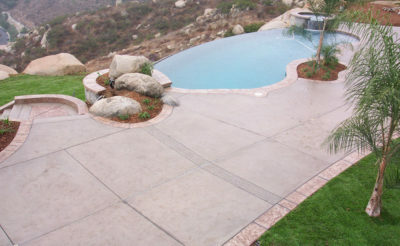 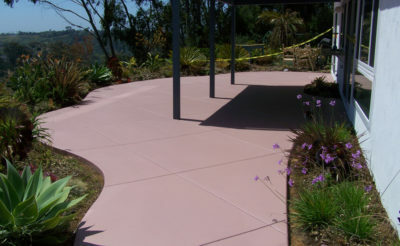 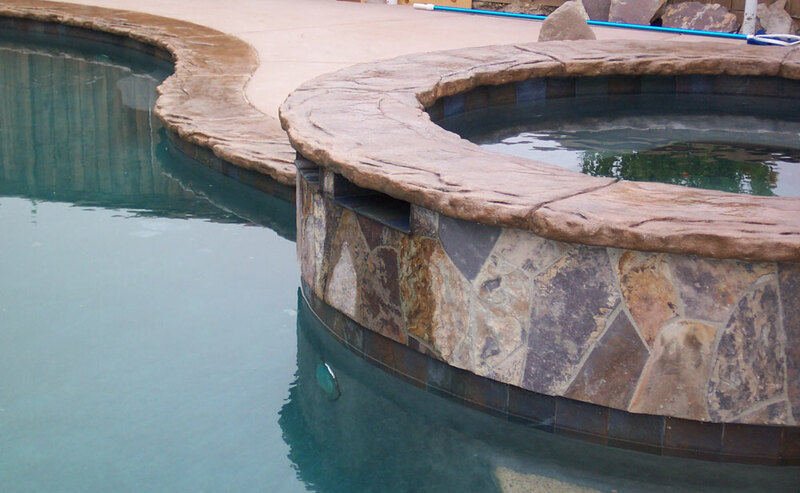 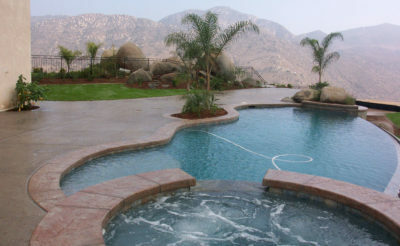 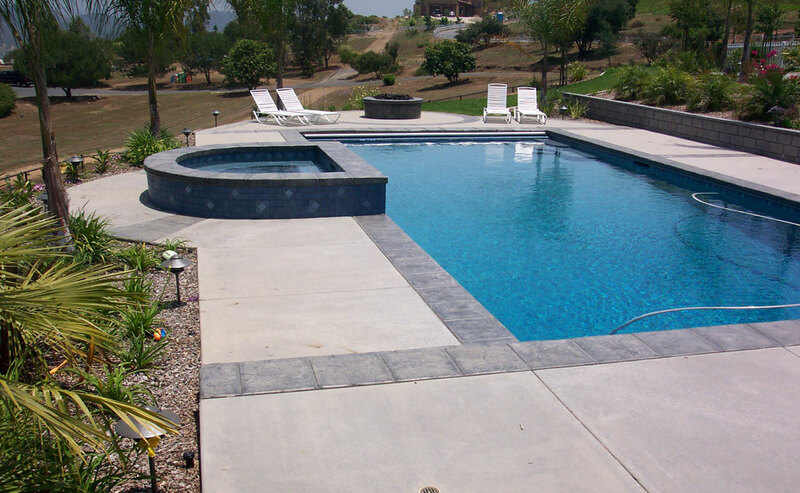 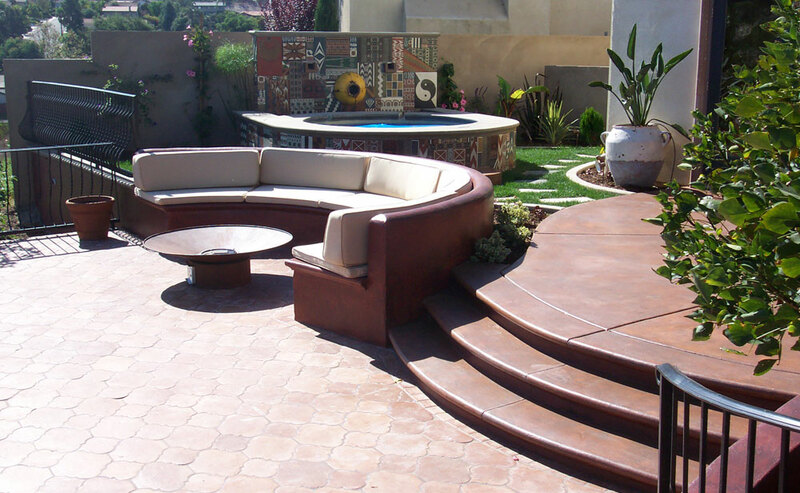 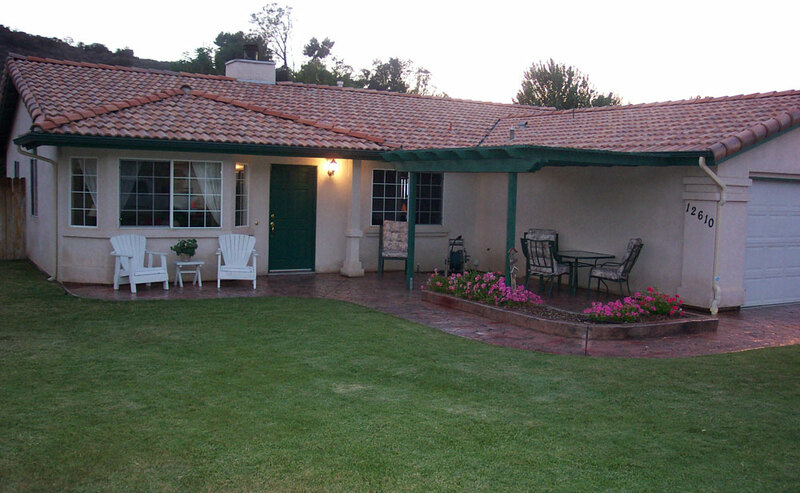 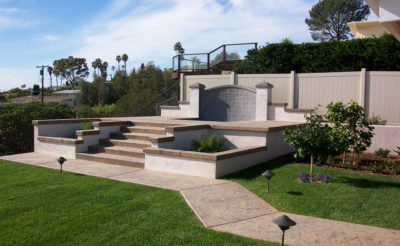 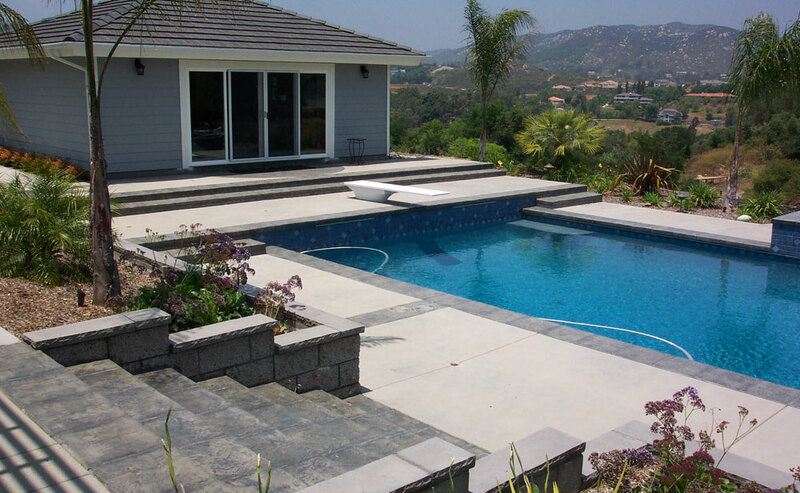 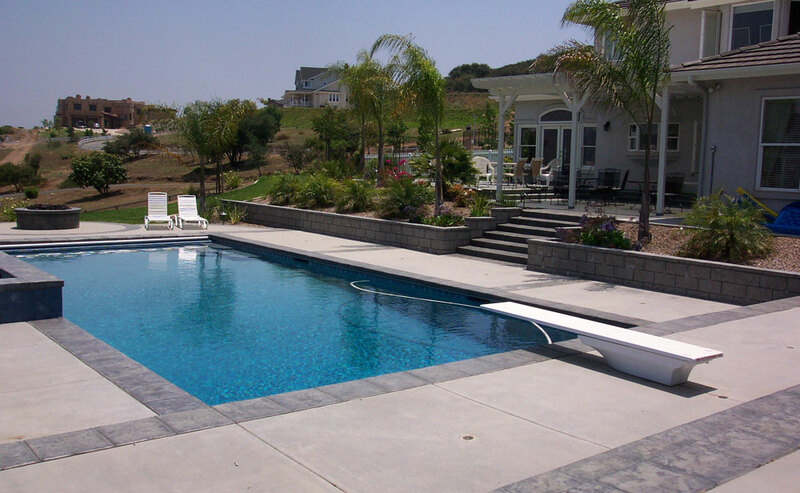 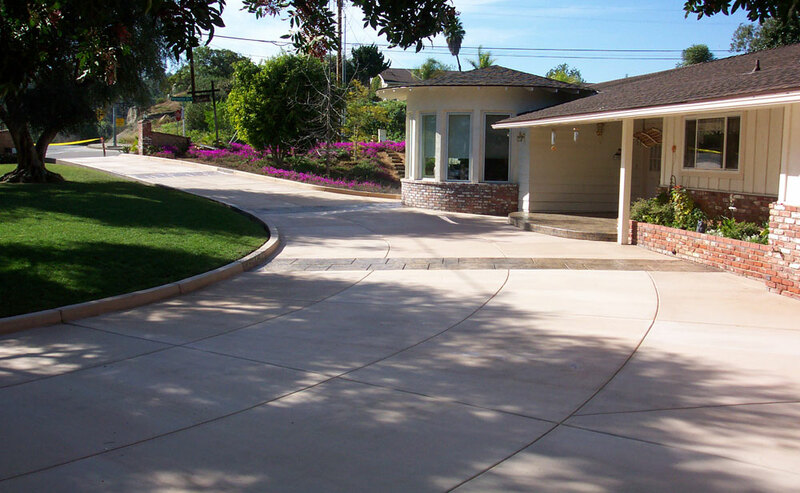 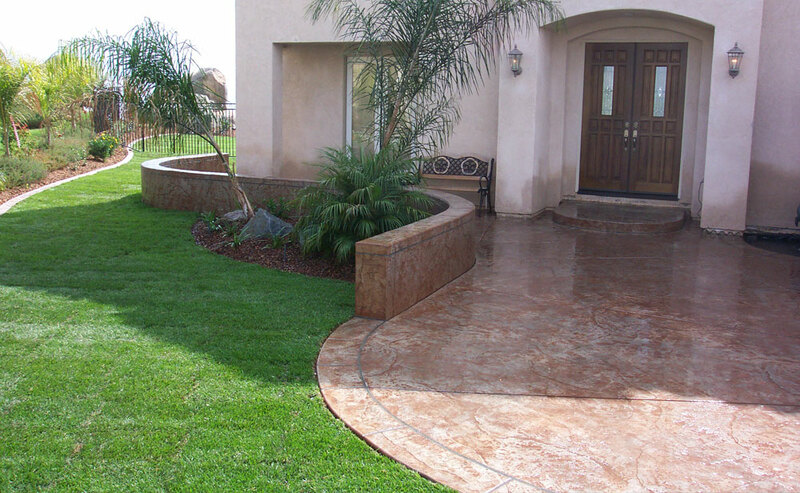 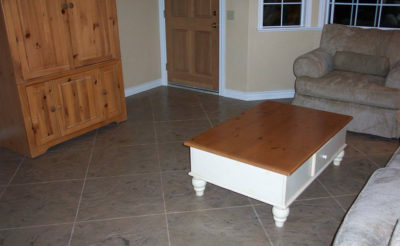 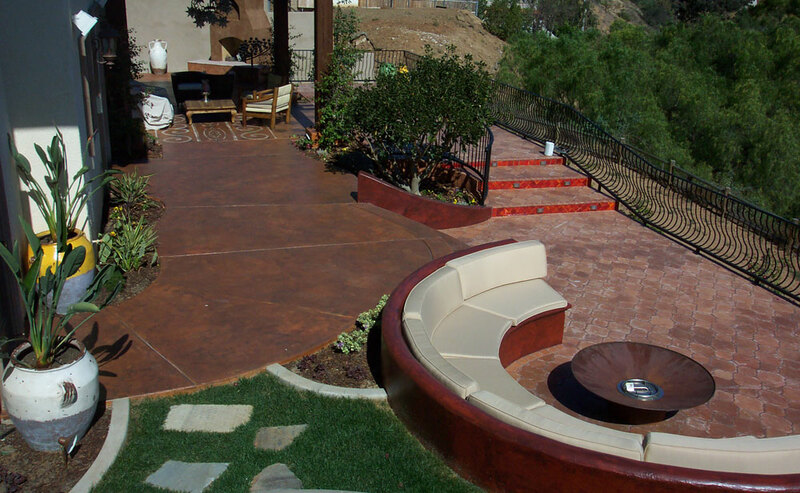 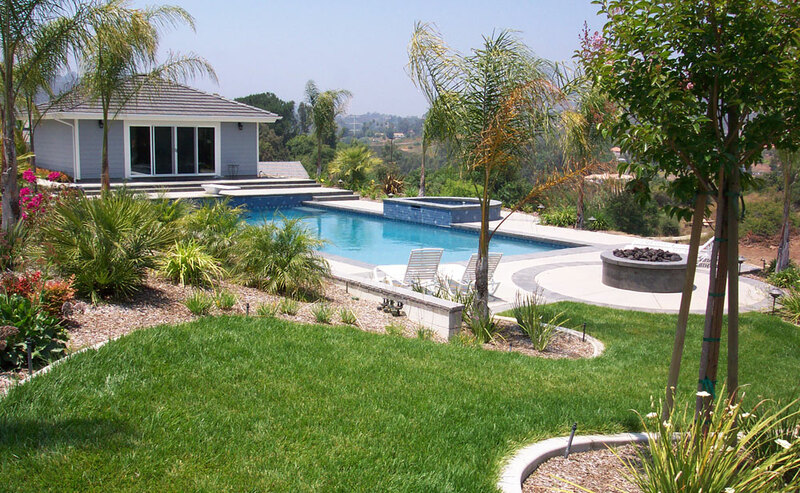 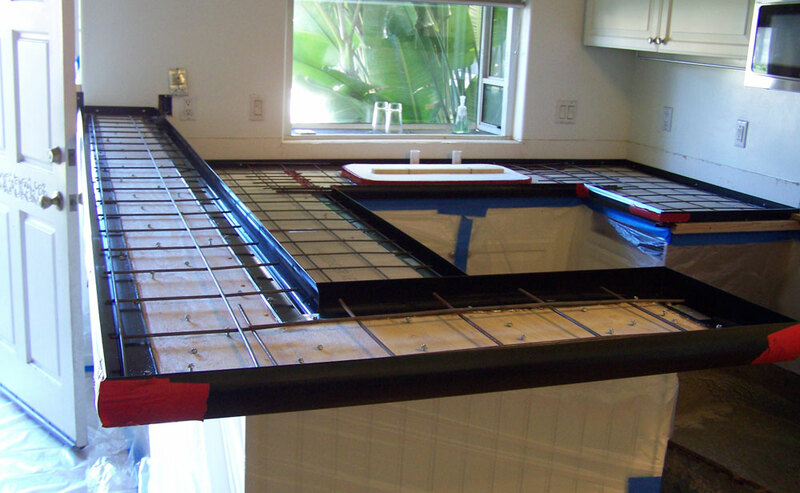 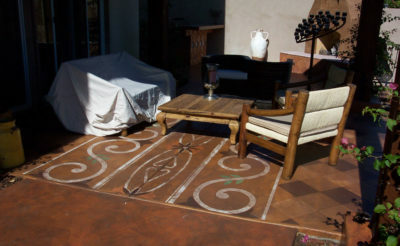 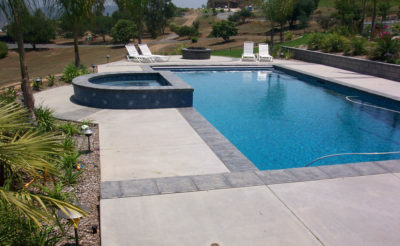 We serve all of San Diego County with only the very best in custom concrete solutions. Our primary philosophy is to treat our clients with integrity and honesty and to provide all of our customers with the best product possible. Discover and explore our extraordinary concrete pool decks that will exceed our customer’s expectations in quality, value and service. Our primary philosophy is to treat our clients with integrity and honesty and to provide all of our customers with the best product possible. 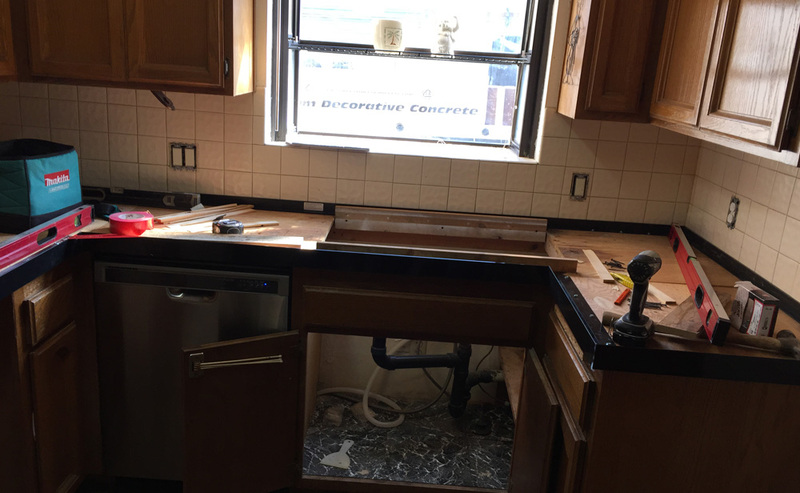 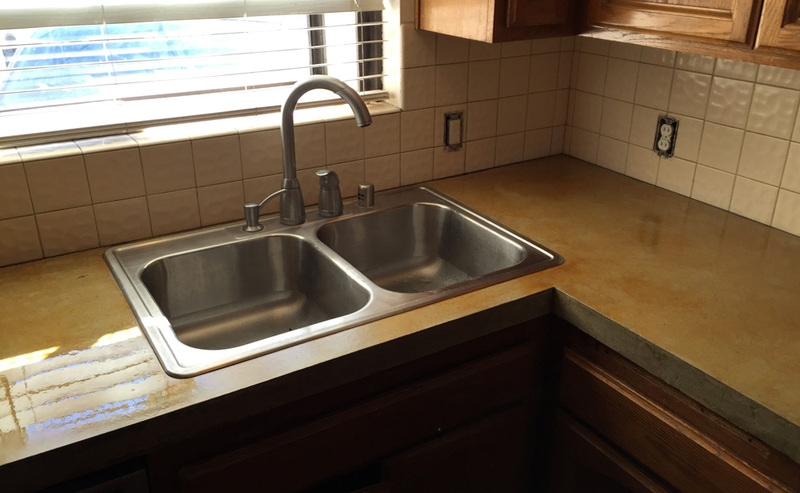 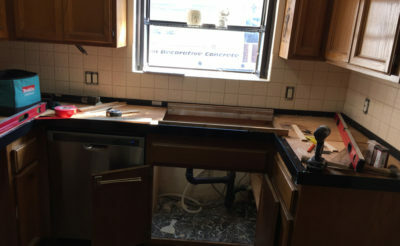 Discover and explore our extraordinary concrete countertops that will exceed our customer’s expectations in quality, value and service. 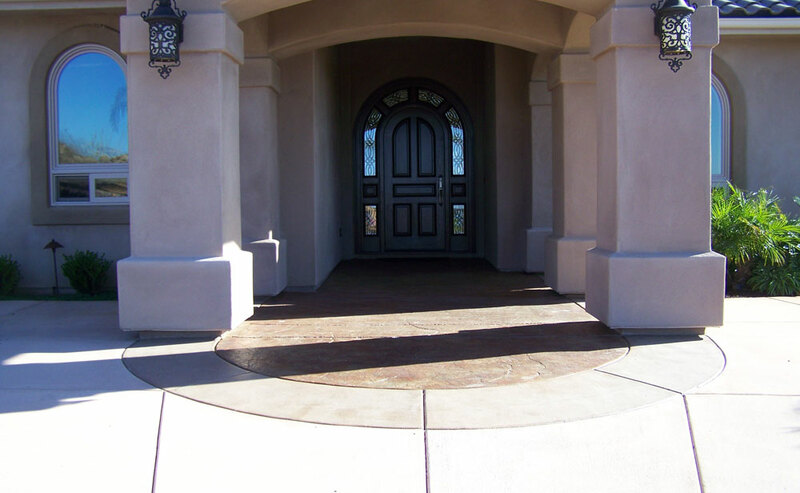 Our primary philosophy is to treat our clients with integrity and honesty and to provide all of our customers with the best product possible. Discover and explore our extraordinary restoration and repair that will exceed our customer’s expectations in quality, value and service. At new images concrete, our goal is to introduce homeowners and contractors to the exciting world of decorative concrete. We offer a unique presentation of educating our clients on new innovative products and installation procedures.